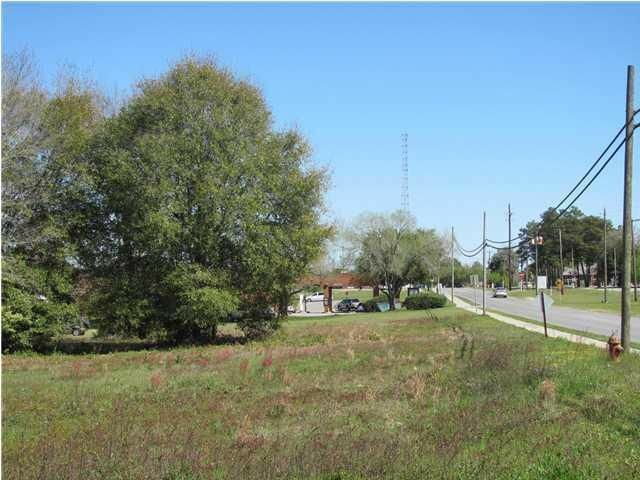 Attractive commercial 1.1 acre parcel (survey in file) located in the city limits of DeFuniak Springs. 288 feet of paved road frontage on Baldwin Ave. 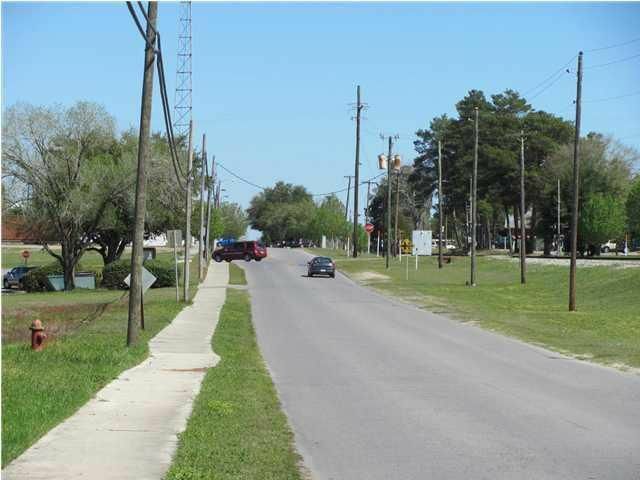 The property is zoned General Commercial.Priced to sell! !